Dust and pollutants in the data center are usually light-weight. If there is air flow, dust or dirt will move with it. The cooling system of the data center is largely depending on server fan which can bring the dust and dirt into the cooling system. The accumulation of these contaminant can cause fan failure or static discharge inside equipment. 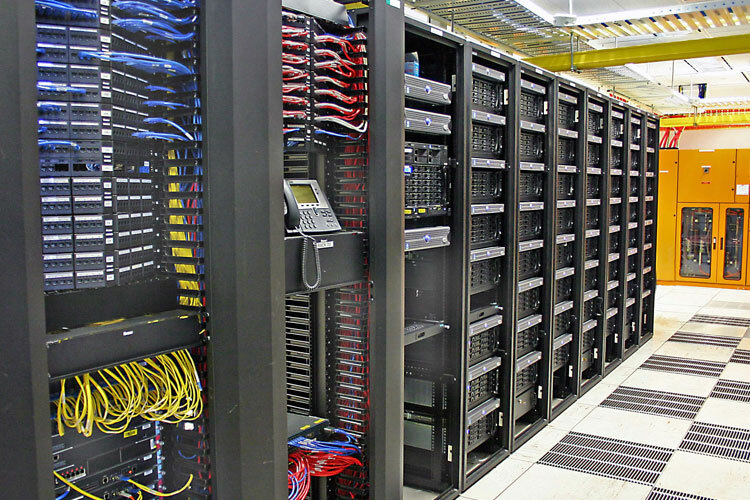 Data centers are largely depend on electronic equipment and fiber optic components like fiber optic connectors, which are very sensitive to contaminants. Problems like power failures, loss of data and short circuit might be happened if the contaminants were not cleaned. PrestiVac Vacuum Cleaner Systems are specifically designed to safely vacuum and collect the hazardous dusts generated in Data Centers. PrestiVac vacuum cleaners are equipped with a capacitor to suppress electro-magnetic interference in highly sensitive environments. These vacuums also provide shielding against Radio Frequency Interference (RFI).